Make It Your Kind of Special. 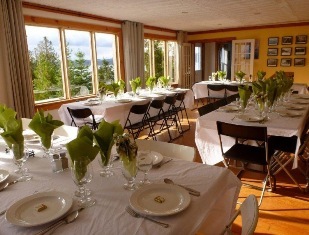 Our Rock Island Lodge and site is perfect for outdoors connected occasions including weddings, workshops, conferences, family reunions, concerts and classrooms. Our 25×36 front room overlooks Lake Superior and the spectacular western sunsets. Learn more about or wedding packages here and our conference facilities here.